WELCOME TO H-F SWIM CLUB! New Swimmer Evaluations will be held by appointment. Please use the Contact Us button to request an appointment. Registration for spring/summer swim lessons will be held Sunday, May 5th from 3:00-4:30 and Thursday, May 9th from 6:00-7:30 at the HF High School pool. See our Swim Lesson tab above for more information. Our Mission is to offer an environment where our athletes can excel to the best of their abilities in competitive age group swimming, while developing the traits of integrity, sportsmanship and teamwork. 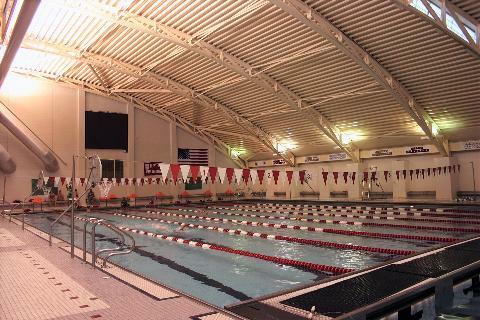 H-F Swim Club is a year-round age group competitive swim club. We are a member of USA Swimming and sanctioned by Illinois Swimming Inc. Our team is open to all swimmers between 5 and 18 years old. We have coaches who are professional, educated, and experienced in competitive swimming.